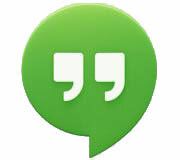 save them in Google Drive within your LMS. 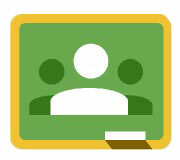 Transform Google Apps into a collaborative learning environment. 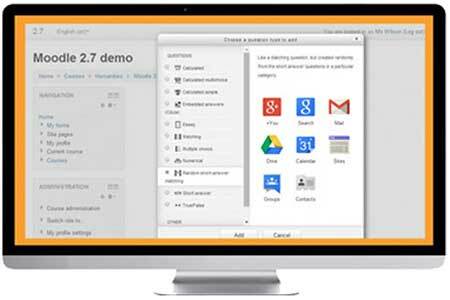 Access Google Apps from inside your LMS. 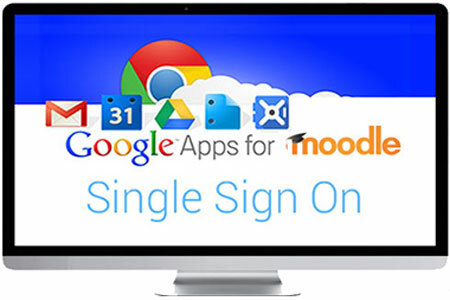 Users who are logged into LMS are automatically signed into Google Apps with SSO. Collaborate and share project tasks, files and documents and have open discussions with other users without having to manage multiple accounts over multiple systems. 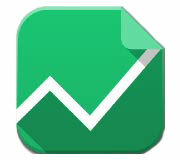 Transform spreadsheets into collaborative projects within the LMS! 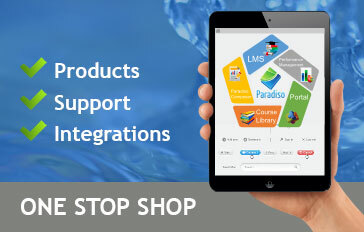 Import presentations, images, audio and video from Google Docs and YouTube into your LMS, providing direct access to content stored on Google and more seamless ways to build learning modules and courses in your LMS. 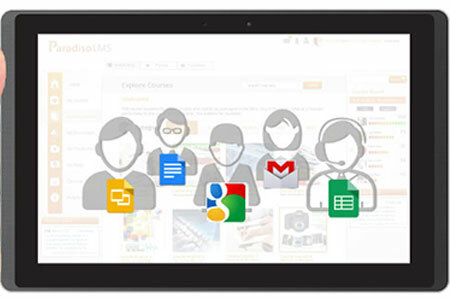 Two way user synchronization between Google Apps and LMS. 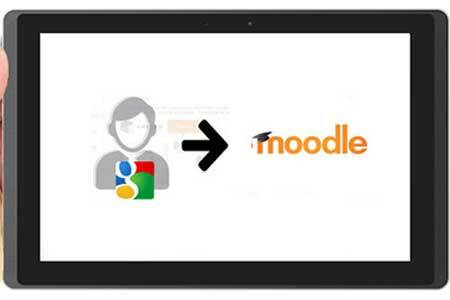 Automatically enroll users from Google Apps to LMS. 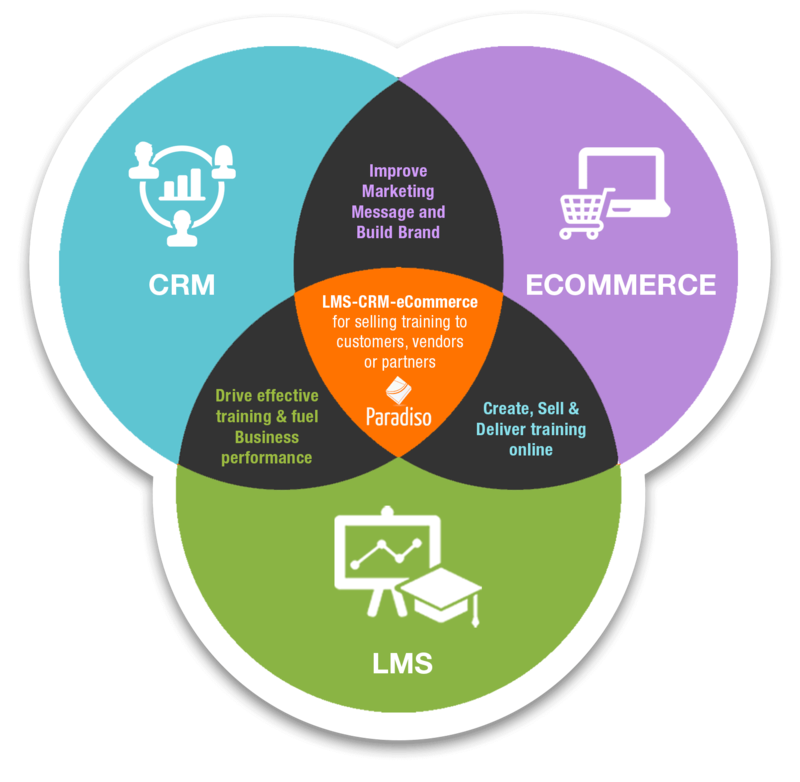 LMS users are also automatically created in Google Apps (Google Docs, Calendar, and Gmail). 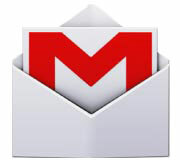 A fully customizable Gmail block within the LMS that displays the latest Gmail messages on your LMS Dashboard. 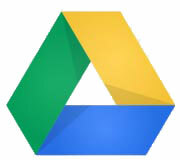 Access and share Google Drive documents directly within your LMS. 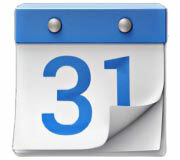 Access and import your Google calendars from within the LMS, and share dates and events with your colleagues. 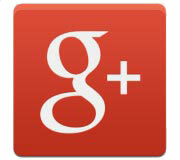 A users that is logged in can see his/her Google+ profile, access eLearning courses from Google+ and share from inside the LMS. 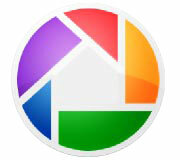 This feature enables the user to push photos from Paradiso Learning Management System to Picasa. 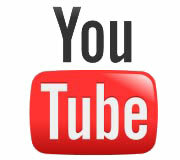 Embed videos from YouTube to Paradiso Learning Management System. 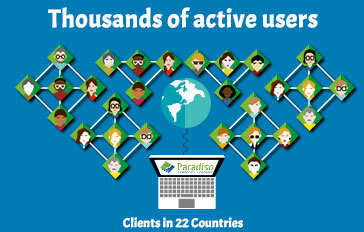 Embed the URL of a hangout, have 1-on-1 coaching, video conferencing or group calls right from Paradiso LMS. Google Classroom grades can be exported and imported into Paradiso LMS. 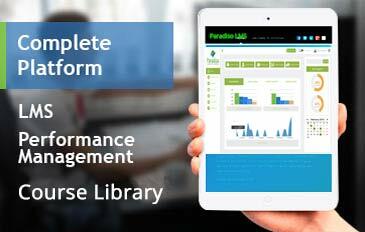 Export Paradiso LMS grades and records to a Google Fusion table.